Paola was an excellent host! She made sure everything was just as we expected. Very helpful with recommending a local grocery store and an excellent restaurant very close by. The apartment was very close to a metro station so it was a convenient location. The property is light and spacious with two bedrooms, great wifi and a washing machine. It is in a main street between two metro stations and adjacent to a number of bus routes. Don't miss St John's at the end of the road. It has a spectacular interior and no crowds. Our hosts also provided plenty of snacks to get us started. The beds were great and comfortable, the apartment was clean and neat. Location near the metro and it was perfect. Paola was there to received us and she was a great host. I totally recommend it! Paola left us food and fruits. Excellent modern apartment in a great location. The hosts were very nice and helpful and were quick to reply to any queries. Close to metro, shops and restaurants. Superb value apartment in a perfect location to explore this wonderful city. You will not be disappointed if you choose to stay here. The owner was friendly and helpful,everything was perfect,clean,modern and cozy apartment.It exceeded my expectations. Great location, VERY comfortable apartment, very nice and helpful owner. Close to metro, bus, shops and everything. My next stay is there! Very clean.Spacious apartament.The host was very nice and kind. Very nice. Lovely clean and light apartment. Very spacious, with good air conditioning, and wifi which worked fine. Lift to right outside the door. 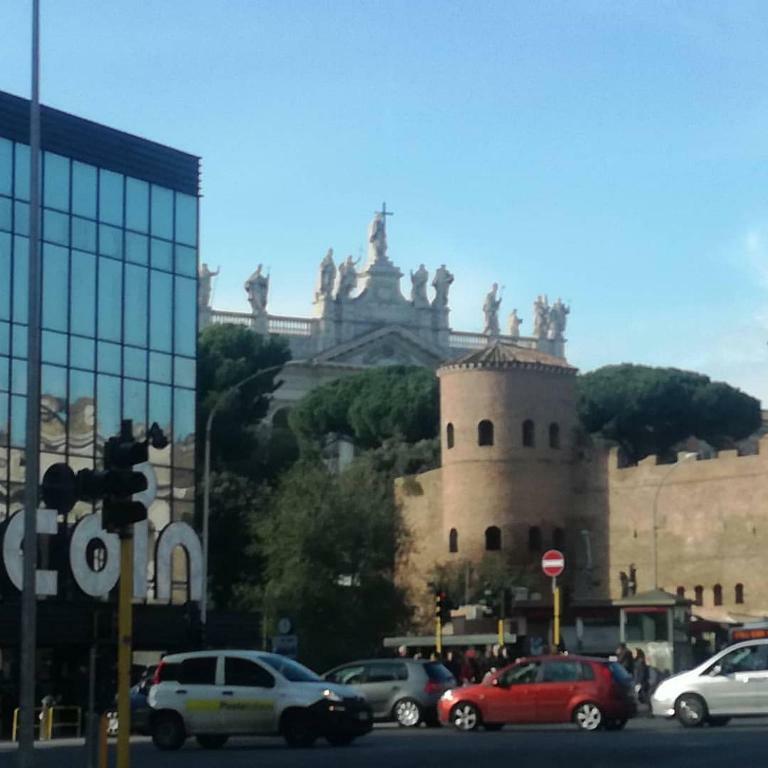 We bought a 7 day transport pass, so with buses and metro within 200 mts and the tram to trastevere not much further it's in a great position to reach anywhere in the city. 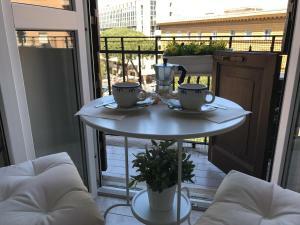 Lock in a great price for Appartamento di Paola e Luciano – rated 9.8 by recent guests! Set 500 feet from San Giovanni Metro Station, Appartamento di Paola e Luciano features a balcony with city views. The apartment is 1.1 mi from the Coliseum and 1.2 mi from Rome center. Free WiFi is available throughout the property. There is a seating area and a kitchen complete with an oven, a microwave and a refrigerator. A flat-screen TV is provided. Santa Maria Maggiore is 1.2 mi from Appartamento di Paola e Luciano. 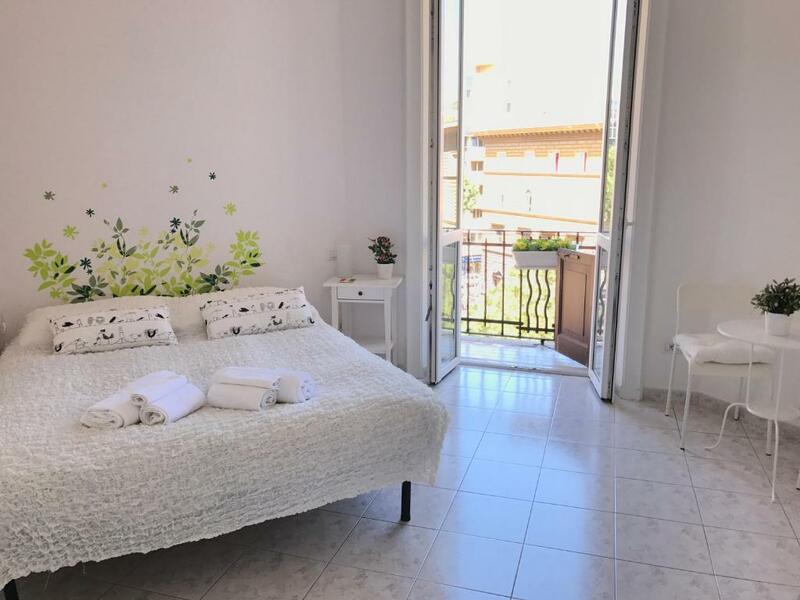 The nearest airport is Rome Ciampino Airport, 7.5 mi from the property. 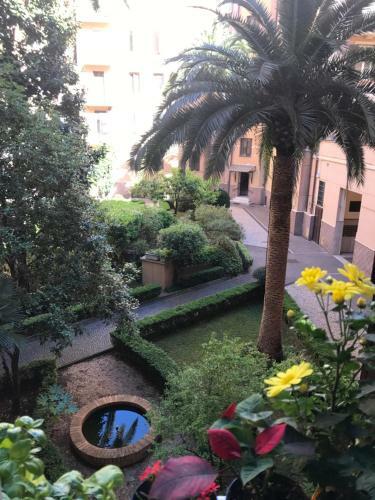 뀐 Located in the top-rated area in Rome, this property has an excellent location score of 9.8! 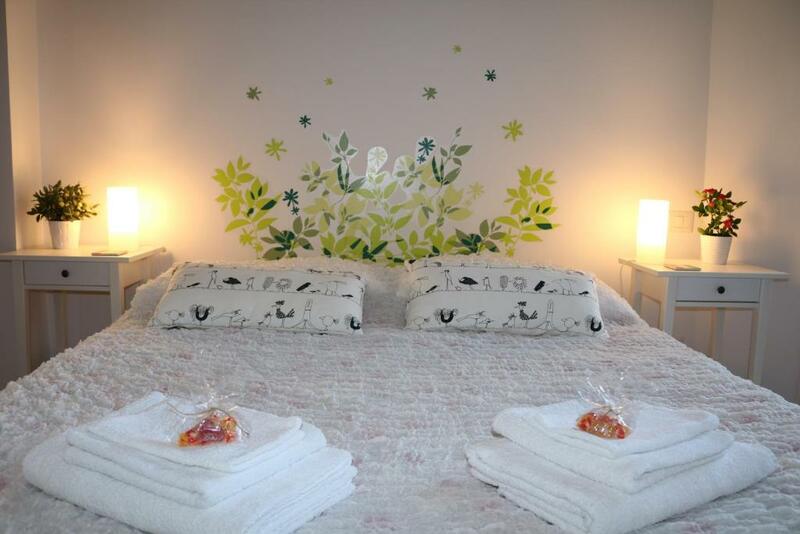 When would you like to stay at Appartamento di Paola e Luciano? This air-conditioned apartment features a flat-screen TV, microwave, refrigerator and washing machine. 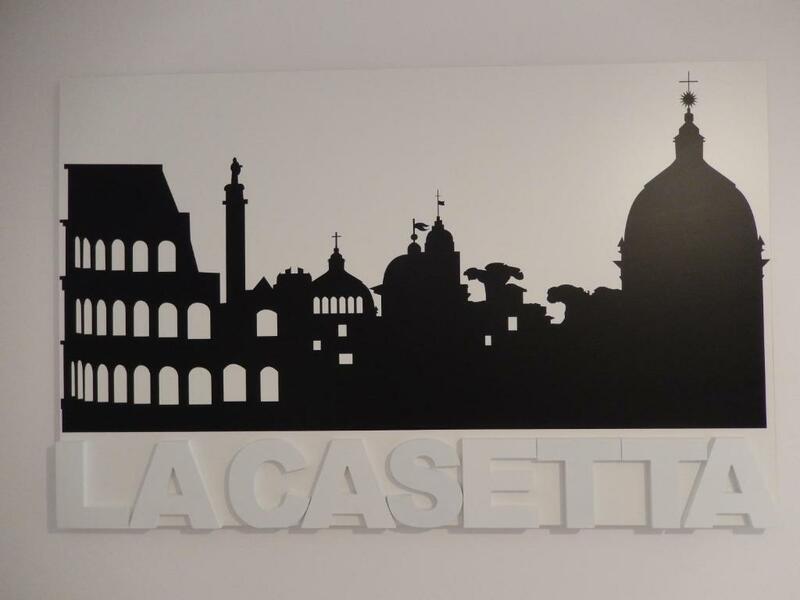 La Casetta è ubicata in un elegante palazzo d'epoca, situato nel quartiere centrale di San Giovanni, ben servito dal sistema dei trasporti pubblici di superficie e dalla metropolitana che rendono facilmente accessibile ogni punto della città di Roma. Il quartiere di San Giovanni è caratterizzato dalle importanti presenze di due basiliche romane: San Giovanni in Laterano e Santa Croce in Gerusalemme, oltre che dalla chiesa che ospita la Scala Santa. 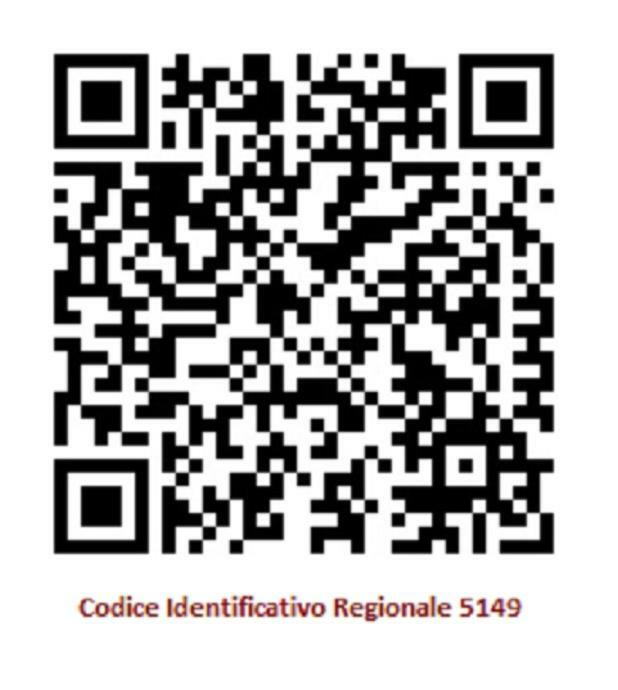 Da questa zona centrale si possono raggiungere facilmente i principali punti di interesse della città di Roma e delle zone archeologiche dell'Appia Antica grazie alla presenza di molteplici collegamenti dei trasporti pubblici e delle linee della metropolitana. 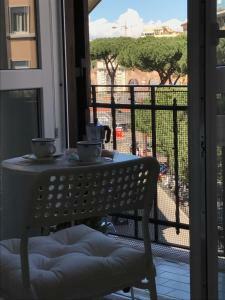 Il quartiere di san Giovanni è anche caratterizzato dalla presenza di molti negozi e centri per lo shopping e da una molteplicità di ristoranti per tutti i gusti che consentiranno agli ospiti di vivere una vera vacanza romana. Area Info – This neighborhood is a great choice for travelers interested in Roman Ruins, city walks and ancient landmarks – Check location Excellent location – show map Guests loved walking around the neighborhood! House Rules Appartamento di Paola e Luciano takes special requests – add in the next step! 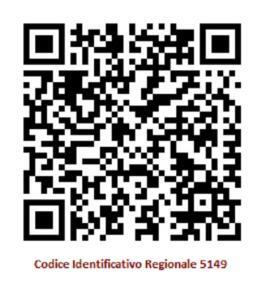 Please inform Appartamento di Paola e Luciano of your expected arrival time in advance. You can use the Special Requests box when booking, or contact the property directly using the contact details in your confirmation. I loved EVERYTHING, but there are a couple of things to be aware of. 1. You are in the city and there will be street noise almost all the time. The apartment has excellent, double-paned, modern windows, which block out 90% of the noise, but you can still hear traffic and, pretty regularly, ambulances. In spite of this, the noise did not interrupt my sleeping at all, neither during the day nor at night. 2. One bedroom has a bed and sofa bed and the other has a bed and baby crib. Of the three beds, the mattresses were of varying firmnesses. One was so soft I couldn't sleep on it, but my 14 year-old loved it. The other bed was of medium firmness and the sofa bed was extra firm. My point is, when you stay here, try all the beds to see which is most comfortable for you. They are all different. Paola is an exceptional hostess. She went above and beyond our expectations, offering to make restaurant reservations and book our transfer back to the airport. It was like staying with family. She is kind and generous, friendly and communicative. The apartment was comfortable, spacious, and very modern even though it is in a historic building. The location was wonderful with a grocery store and a bus stop right around the corner and a metro stop two blocks in either direction. This apartment was CLEAN and bright and a wonderful place to stay. Our children are 11 and 14 years old, but there was a very sturdy baby crib in one of the rooms and I would have been very comfortable staying here with a baby or even a toddler. Did I mention it was clean? There is a small, clean, and efficient elevator, which was great since the apartment is on the 4th floor. There is a washer (no dryer) and lots of pots and pans and dishes for cooking, which were reasons we chose an apartment over a hotel. This was our first booking.com experience and it was great. The prior week we stayed in an apartment in Paris through a different company and it was really nice, but this was exceptional and superior in all ways to our Paris stay. Paola gave us all of the best aspects of staying in a hotel and staying with friends or family. We will definitely stay here again if we return to Rome. A bit noisy from the street. But this is Rome! Just close the windows. Just a small inconvenience. Although there is a large kitchen, it is a little difficult to cook larger meals, as the space for preparation is very limited. 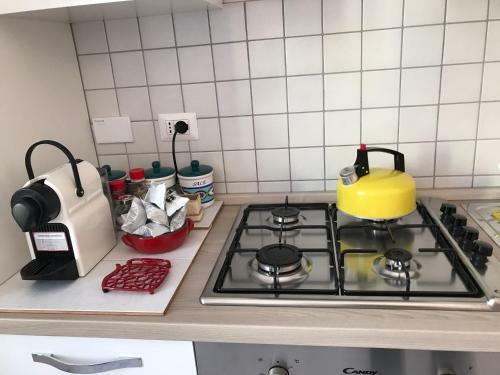 If you stay for a day or two, probably not a big issue, but if you stay for a longer period and want to cook more in the apartment, it would be nice if the space could be arranged differently for easier use for cooking meals. Otherwise, it is a large, bright kitchen, with space for the family to gather for meals. The location is excellent and very well connected with public transport. The apartment is a good size, with two bedrooms, separate living room, and a small balcony off of one bedroom. The kitchen is also large with modern appliances. Bathroom is large with modern fixtures. The apartment is very light and bright. Inside the outer entryway into the complex, there is a beautiful courtyard. Plenty of restaurants, supermarkets, other shops and pharmacies in the area. The owners are fantastic, very friendly and helpful. I would definitely recommend this apartment for your holiday. Beds were very comfy.... The owners very friendly and professional/helpful. Apartment is large and bright... nice windows.